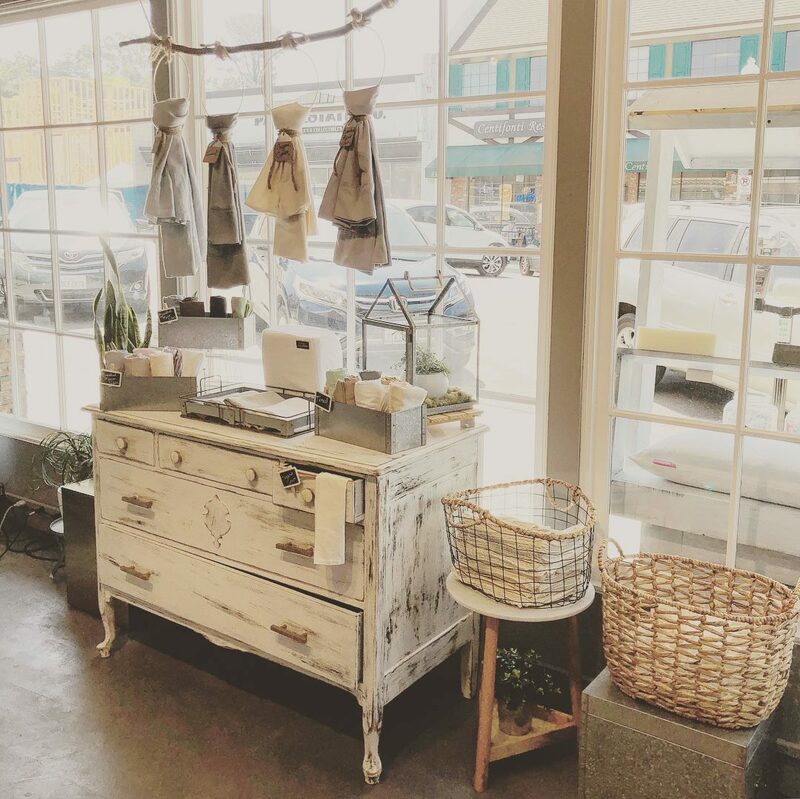 Mattress Makers - Natural Latex Mattress Store La Mesa CA. Mattress Makers is a family owned business in California, which was originally established in the year 1968. The process of shopping for latex mattresses has become a daunting and unpleasant experience for many individuals. For this reason, Mattress Makers mission is to make it easier for each person to find their perfect latex mattress. From the moment you walk into their showroom to when you get the mattress delivered and installed in your house, they will be there to assist you according to your needs. 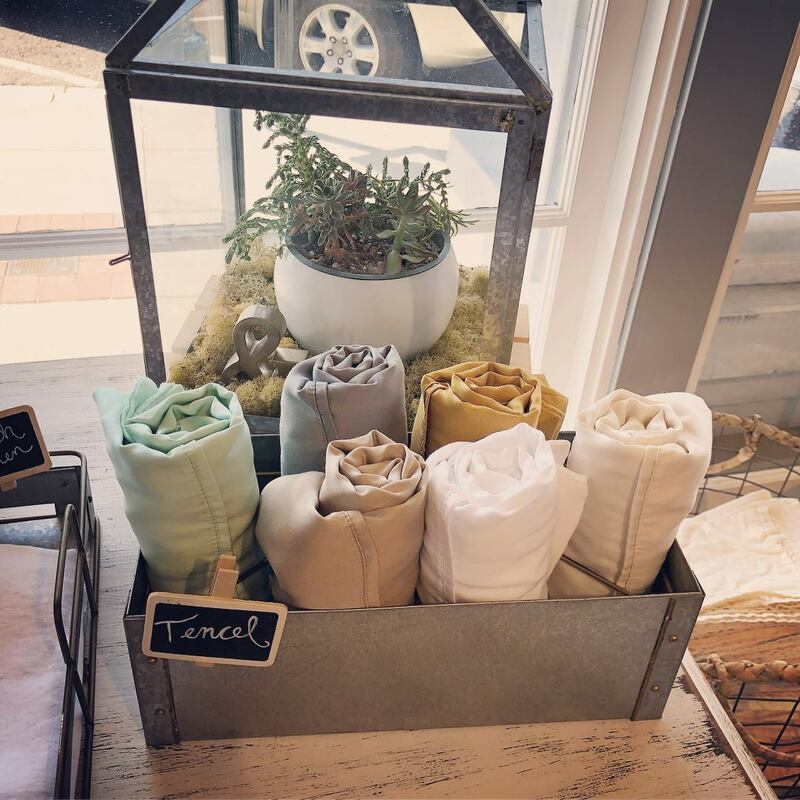 Visit their showroom in La Mesa or San Diego in California, and gaze through their varied product line which includes latex mattresses with Vita Talalay inside, custom latex pillows, adjustable beds, and other bedding accessories such as bed sheets and mattress protectors. Each product offered is produced with the highest quality of materials, which are also chemical free. In addition, each product comes with the best price in the market. 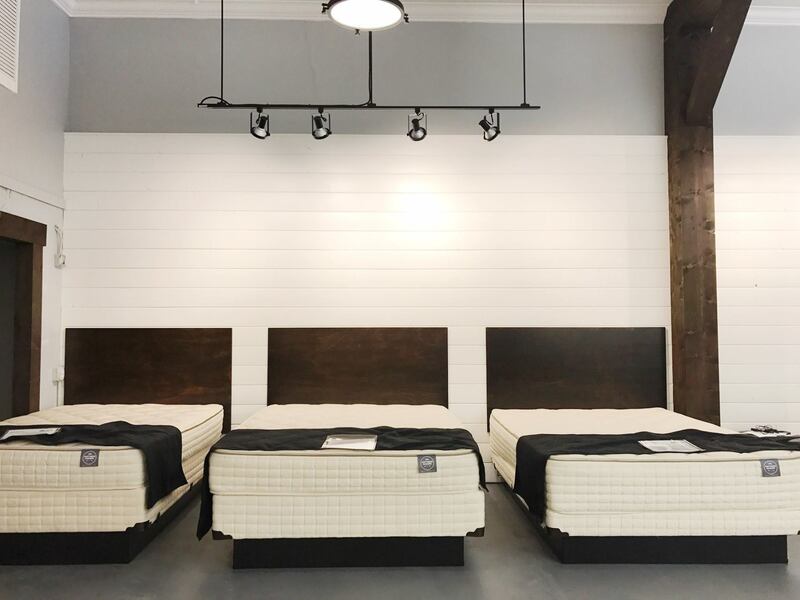 Their mattresses collection includes latex hybrid mattresses, latex mattresses, double sided mattresses, boat mattresses, and RV mattresses with Vita Talalay inside. If preferred, they also allow the possibility of custom making your own latex mattresses with Vita Talalay inside. 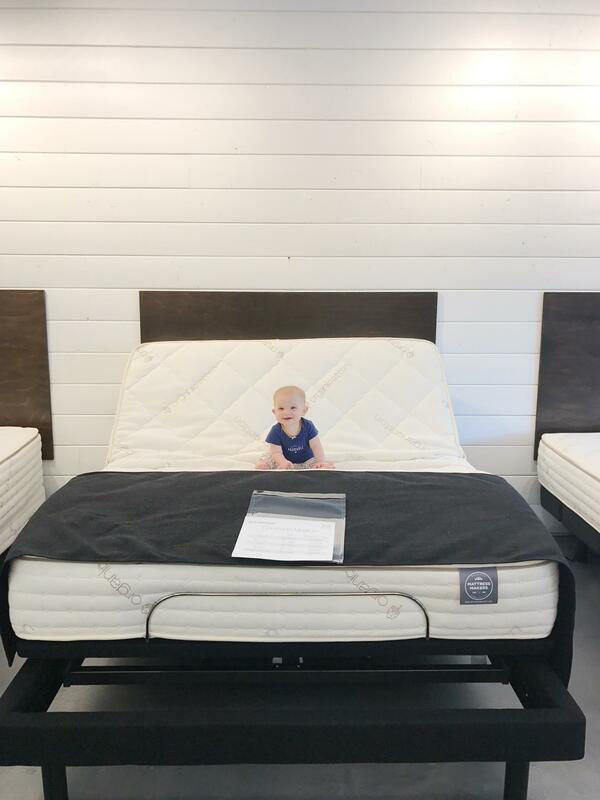 Each mattress comes with a 10 year comfort guarantee, meaning that they will be able to adjust your mattress in the event that you are not satisfied with the purchase. Furthermore, Mattress Makers offers custom made pillows which can be filled with various materials according to your own preference, including materials such as shredded memory foam, buckwheat hulls, goose down feathers, and shredded poly foam, as well as shredded natural latex with Vita Talalay inside. Their pillows also come with a guarantee of 5 years. Mattress Makers also offers adjustable bed bases, ideal for those that suffer from sleeping disorders such as insomnia, snoring, acid reflux and more.